this weekend. 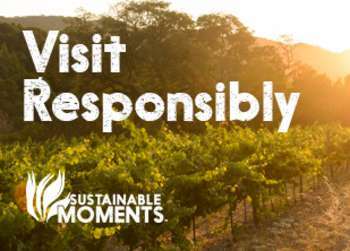 The Royal Bash at the Carmel Mission kicks things off Thursday night followed by other palate pleasing events like special winemaker dinners, a bike tour through Carmel Valley Village and more! Thursday-Sunday. Various venues. Click here to purchase tickets. 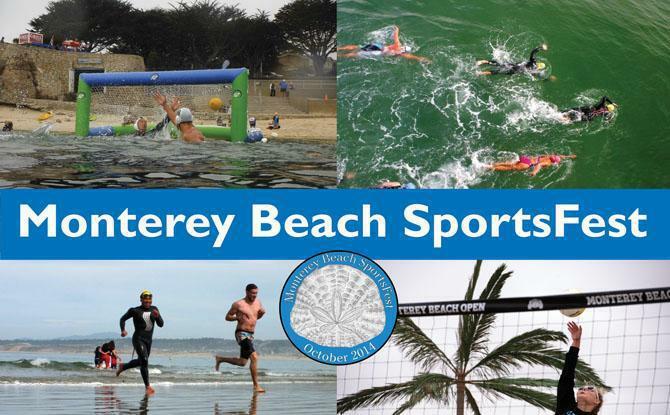 The inaugural Monterey Beach SportsFest sets up at Del Monte Beach this weekend for two-days full of land and sea competitions. Sporting events include open-water swims, beach volleyball, ocean water polo, and a Splash and Dash. The Monterey Beach SportsFest also hosts an Ikaika Challenge which is a combination of swimming, strength and running. Don&apos;t miss the "Healthy People, Healthy Ocean" Expo where you learn from wellness experts as well as leaders from ocean-related groups. Saturday-Sunday. Del Monte Beach, Monterey. Register here. Experience Monterey&apos;s unique cultural heritage and historic hot spots during Monterey History Fest this weekend. Now is the time to get a free sneak peek into some of Monterey&apos;s treasures like Upper and Lower Presidio, Ed Ricketts&apos; Lab and more. Don&apos;t miss the reenactment of the California Constitutional Convention on Sunday at 2pm at the House of the Four Winds located at 540 Calle Principal. A civil war encampment will also be set up at Lower Presidio Historic Park with cannon demonstrations on both Saturday and Sunday at 11:30am and 2:30pm. Saturday-Sunday. Various locations in Monterey. Free event. Comedian Claude Stuart is at Planet Gemini for two hilarious nights of stand-up! You may even recognize him from his acts on The Tonight Show and Last Comic Standing. Stay afterwards for karaoke and dancing. Friday and Saturday at 8pm. 2110 Fremont Street, Monterey. $10-$15. Shake your groove thing at the Dance Dash 5k at CSU Monterey Bay this morning. Walk or run and learn three dance moves along the 5k route, then join the giant flash mob at the family friendly finish festival. All proceeds benefit local Children&apos;s Miracle Network Hospitals programs. 9am-12pm. 2nd Avenue, between Divarty & Lightfighter, Seaside. $45. Pacific Grove welcomes its favorite winter resident back to town with a celebratory parade and bazaar. 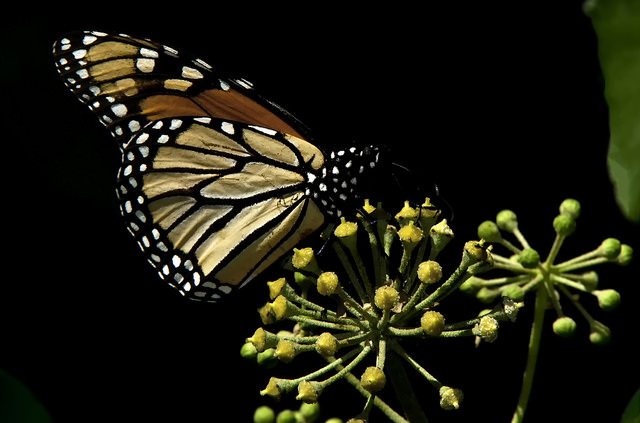 The light-hearted Monarch Butterfly Parade starts at the Robert H. Down School on Pine Avenue and heads down Fountain Avenue to Lighthouse Avenue, up 17th Street and concludes on Pine Avenue by returning to the school for a butterfly bazaar. 10:30am. Pacific Grove. Free event. 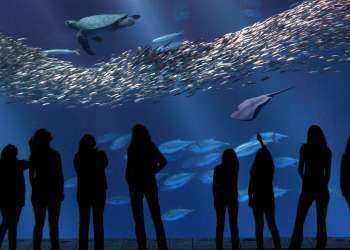 The Pacific Grove Museum of Natural History stays up passed its bedtime for an adults only evening. The Night Owl Botany & Brews event invites you to grab a drink, order a bite to eat at the nearby food truck, enjoy live music from the Bluetail Flies, and take a closer look how beer is brewed. 7pm-11pm. 165 Forest Avenue, Pacific Grove. $10 for members and $15 for non-members. The four brothers that make up Brown Shoe stop by the Fernwood Tavern tonight 10pm. 47200 Highway One, Big Sur. Free event. Tour some of the charming and iconic Victorian ladies in Pacific Grove today during the Pacific Grove History Homes Tour. Docents provide a history of each location, highlighting Pacific Grove&apos;s traditional hospitality. 12pm-4pm. Various venues in Pacific Grove. $25. Head to the Sunset Center in Carmel-by-the-Sea this afternoon and watch the four generation Romero Guitar Quartet dazzle with their Spanish talents. 3pm. San Carlos St. at Ninth Ave., Carmel-by-the-Sea. $40-$55.